Do you have a large open floor area that needs a cleaning machine that can sweep and scrub your floor at the same time? 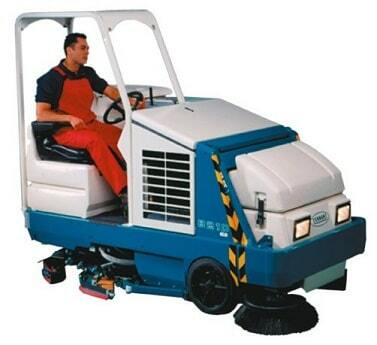 A sweeper scrubber combination machine is a fast and effective way to sweep and scrub your floor in a single pass. 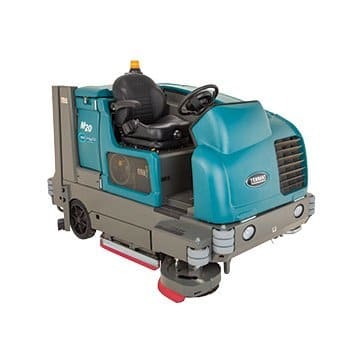 Hiring a sweeper scrubber combination machine can be a useful option if you are looking to keep capital free for other projects, need to spread your costs or perhaps just have a one off project you need a cleaning machine for. With the flexibility of weekly, monthly or long term hire available we are confident we will be able to meet your requirements. For more information on hiring a floor sweeping machine including prices please call us on 01684 850777 or email us on info@clemas.co.uk. The Tennant 8210 sweeper scrubber sweeps, scrubs and dries in one pass.